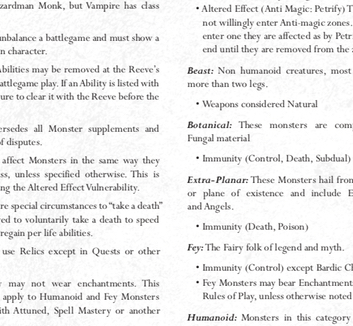 Amtgard is a Live Action Roleplaying Game (LARP) centred around Medieval fighting and magic. 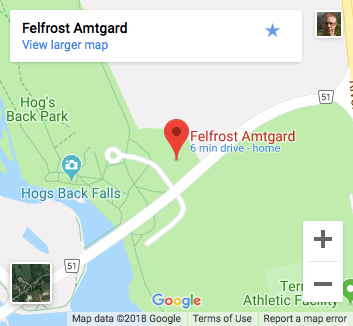 Felfrost is the Duchy representing the group of players which meet at least once a week, Sunday at 1pm at Hog’s Back Park in Ottawa, Ontario (See the map on the right). 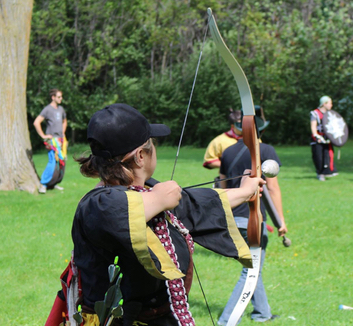 We encourage those 14 and older to participate in gaining some excellent physical activity, learning real world crafting skills, showing creative thinking during roleplaying and enjoying the first hand experiences only face to face camaraderie can bring. Come learn some real world crafting and make your own weapons, garb, accessories and build a name for your skills. Felfrost is a Duchy in The Principality of the Nine Blades which is in the Kingdom of the Rising Winds. There are over 300 Amtgard parks across North America sharing the same rule set. You can pop in and play anywhere. Hogs Back Park, Sundays, 1PM. See our instagram page for great photos!